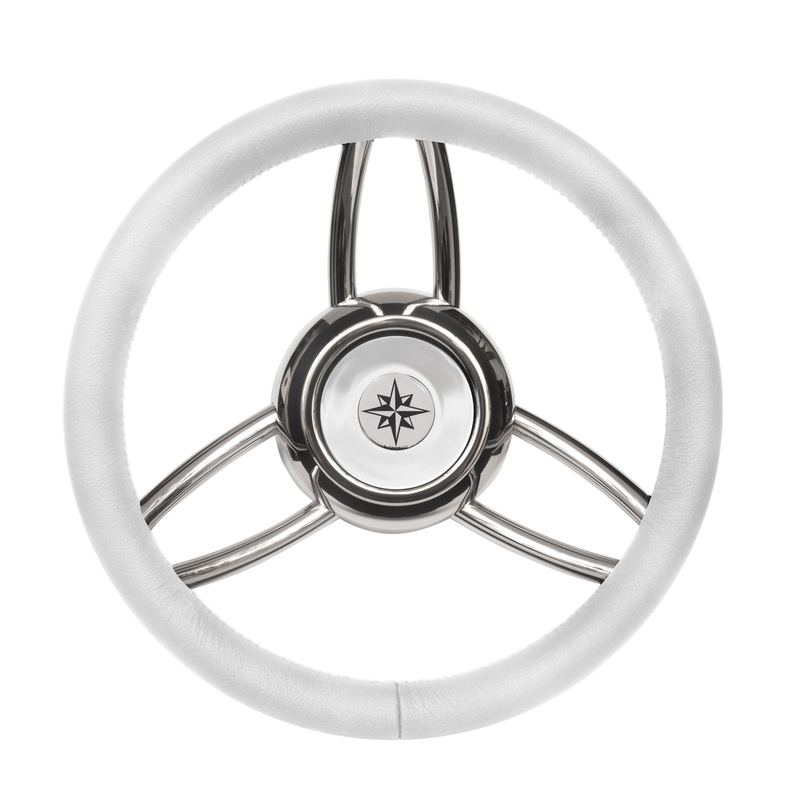 Steering wheel Type 26B White colour external diameter 35 Centimeters. 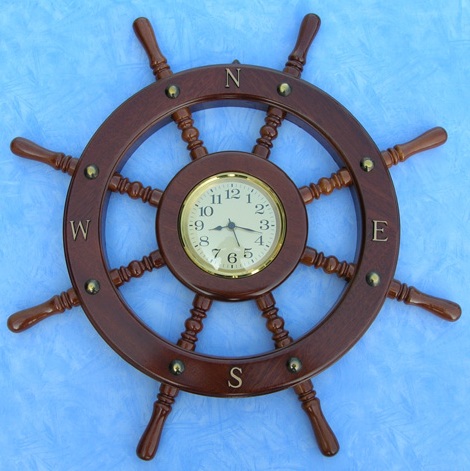 Handgrip in poliurethane grip with leather finish sewn inside. Hub and spokes in stainless steel. Cover with Savoretti logo. Standard connection 17/19 millimeters taper. Certification CE by Rina Genova.